The podcast market will discover the answer to a foundational question about its future in the next few years. Will it continue along the path of music streaming, where all podcasts are available everywhere on free, ad-supported tiers? Or, will it follow the path of streaming TV into paid subscription services with exclusive content? Today, effectively all of the industry’s revenue is from advertising — at least in the United States. However, we’re seeing the first steps being taken toward paid subscriptions and exclusive content. Based on numerous discussions I’ve had with top figures in podcasting over the last month, it’s clear that popular shows are getting large offers for exclusivity on podcasting platforms, major Hollywood players are entering the market and some top VCs are willing to back new streaming platforms taking a Netflix approach to podcasts (like Luminary Media, which raised a $40 million seed round). Many in the industry are deeply skeptical of that business model, and for good reason: We don’t have concrete evidence that consumers in the U.S. will pay for podcasts and ad revenue is becoming quite lucrative for the top shows as the format gains popularity. But that precedent has hardly been entrenched, as the sector is only just now gaining mainstream consumer interest and getting attention from Hollywood. And, there’s a macro problem with betting on ads. The dominance of Facebook and Google over all digital ad spending has already driven a shift to subscriptions across music, video and publishing. Even with dramatic market growth, podcasting doesn’t have a comparative advantage in competing against the scale and ad-targeting of the duopoly. Subscription tiers and exclusive shows (akin to Netflix Originals) can, on the other hand, provide a virtuous cycle of quality content and stable revenue, generating recurring revenue directly from consumers who might ultimately pay for multiple streaming subscriptions to access different shows. Could podcasting go the direction of streaming TV, with subscription tiers and original series? 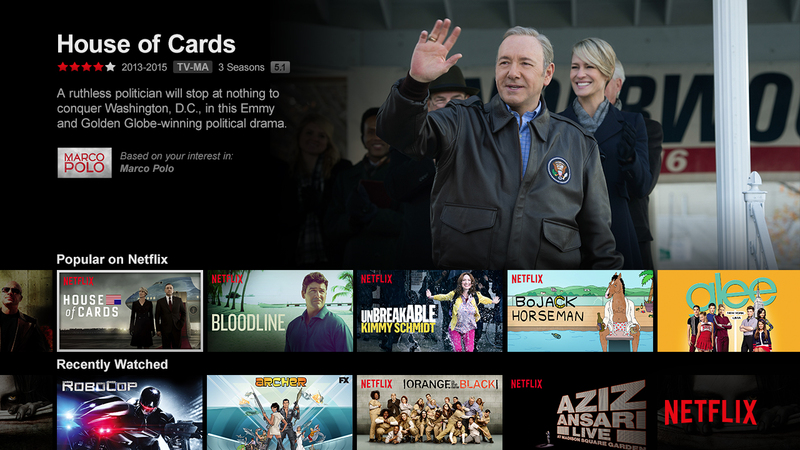 The breakout success of House of Cards — the first Netflix Original — set the stage for Netflix’s dominance in streaming TV. The annual Infinite Dial survey by Edison Research tracked that the percent of Americans over age 12 who listen to a podcast in a given month grew steadily from 9 percent in 2008 to 26 percent (or 72 million people) in 2018. Fifty-four million Americans, or 17 percent of those over 12, are weekly podcast listeners with a mean weekly listening time over 6.5 hours. The popularity of podcasts still exists primarily within a demographic niche, however. Roughly half of podcast listeners make $75,000 or more in annual income and a clear majority have a college degree (in fact, one-third have a master’s degree). This highlights how much potential for audience growth there still is. Podcasts are still mainly formatted like NPR radio shows, with hosts discussing politics, business or society and a particular audience demographic tuning in as a result. But podcasting is just a content medium and should be filled with shows that appeal to all different types of people, just like music, TV, film, publishing sites and YouTube each have a vast range of content for everyone. Tom Webster, the SVP of Edison Research who co-authors that big annual survey on podcasting, highlighted in a recent blog post the discrepancy between the format and topics of the most popular podcasts and those of the most popular TV shows. Addressing this gap in diverse show types is the thesis behind large new podcast production companies like Gimlet Media, Wondery and Endeavor Audio. Endeavor Audio launched on September 13 as the podcast division of entertainment conglomerate Endeavor, dedicated to financing, developing and marketing podcasts made for as diverse a set of topics and styles as there are in TV: scripted dramas, competition shows, documentaries, etc. that appeal to different audiences. Endeavor also owns WME, the world’s largest talent agency, giving it distinct advantage in creating new shows that draw on the skills of top creative talent in Hollywood. The upcoming wave of podcasts crafted to be more like TV shows than radio shows is what could bring tens of millions new listeners into the podcast market. That will only be accelerated through music streaming services’ entry into the market and the rapid consumer adoption of smart speakers. Spotify, Pandora, iHeartRadio and others have made podcasts a priority over the last year, promoting shows to millions of users who aren’t already into podcasting. Smart speakers like the Amazon Echo and Google Home make it easier for people who hear about a podcast to try it (just ask Alexa to play it) and will likely increase podcast listening among those in age groups that have lower smartphone penetration (children and people over 55). Last year the U.S. market size for podcast ad revenue was only $314 million and this year it will still be around $400 million (according to the IAB). That’s extraordinary annual growth for an industry, but it’s still tiny in absolute value. Justine and Olivia Moore at VC firm CRV crunched the numbers to show that podcasting makes 10x less money per hours consumed than any other major content medium. There’s a lack of monetization on the vast majority of podcasts: The minimum number of downloads per podcast needed to enroll in the industry’s ad marketplaces or start discussions with most advertisers is 50,000. As they noted, this is attributable to a range of issues like lack of programmatic advertising, lack of analytics and lack of consistent measurement standards. Life is admittedly getting good for the most downloaded shows now that the podcasting market is getting serious attention. One executive I discussed this with (who represents several top podcast creators) says there are a handful of podcasts generating eight-figures in ad revenue per year, a rapidly growing tier making seven-figures and a large “middle-class” making six-figures. That’s before income from touring, merchandise and book/film/TV deals. The going rate for ad spots is anywhere from $20-50+ CPMs and podcast ads tend to have a higher conversion rate than video ads. 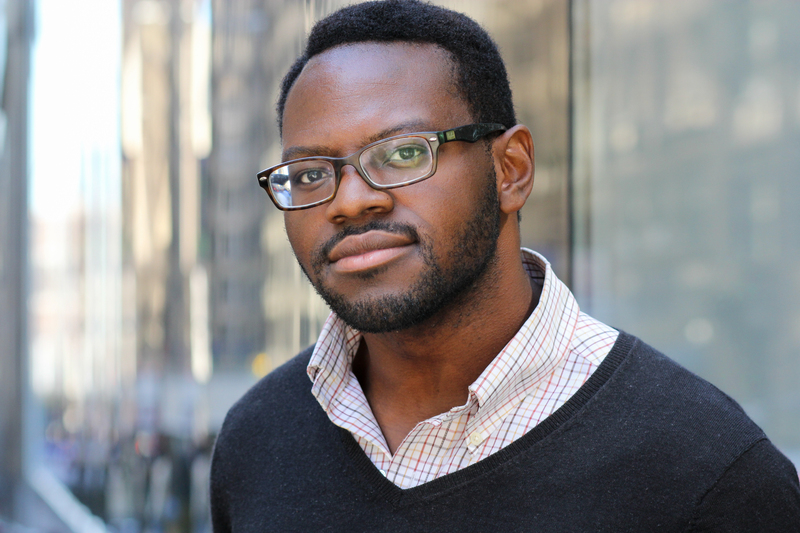 As general manager of Endeavor Audio — the new podcasting division of entertainment conglomerate Endeavor — Moses Soyoola is overseeing a group that’s bringing top Hollywood talent into the podcast space and financing new types of shows. 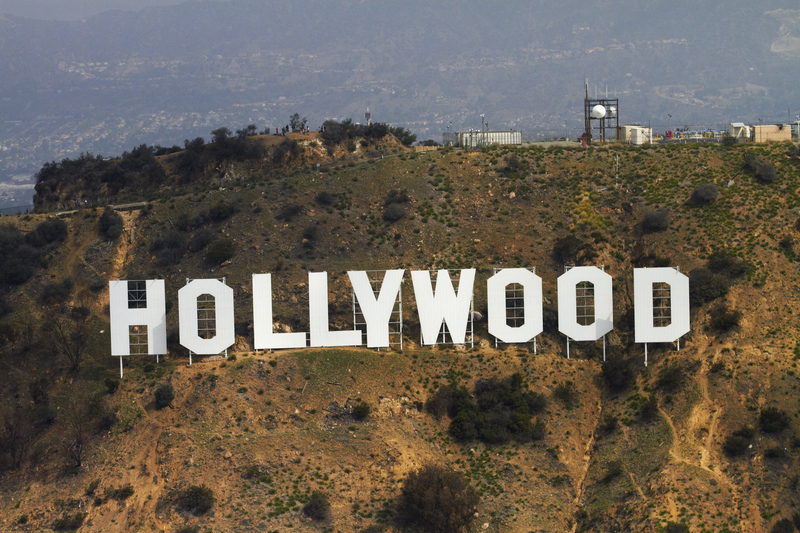 But near-term financial gains are not the primary reason that big names in Hollywood are getting interested in producing podcasts, according to Endeavor Audio general manager Moses Soyoola. When we spoke recently, he explained that while the income can reach into the seven figures on successful shows, that’s still less than what they can make in other creative projects. 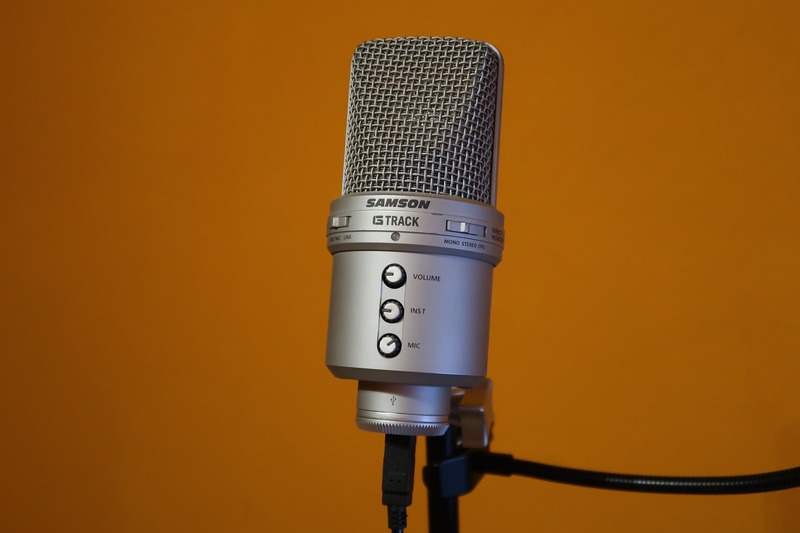 They see podcasting as a brand-building mechanism, however, and as an opportunity to understand a new storytelling format that could become even more lucrative in the future. As with all ad-dependent content, the losers right now are those with passionate niche audiences and those producing big-budget shows that advertisers treat the same even if audiences find much deeper value. A creator with a devoted fan base of 30,000 listeners cannot currently tap into advertising nor easily turn to subscriptions as an alternative. Listening to an hour’s worth of news discussion that the hosts record over a couple hours day-of generates roughly the same ad revenue as listening to an hour installment of a show that takes months to produce. With the growing number of narrative podcasts being created by Endeavor Audio and others, the need to include numerous ad spots throughout them is disruptive, pulling audiences out of the story. It constrains the format and limits content within the boundaries of family friendliness that major advertisers are comfortable with. This is like the historic difference between network TV shows and HBO shows, which — freed from ad breaks and advertiser concerns — became the crown jewel of TV dramas and went on to consistently top the Emmy Awards winner list. Would people pay for podcasts? China is the inverse of the Western podcast market. The Chinese “podcast” market dwarfs that of the U.S. because it is the norm to have paid subscriptions for shows rather than rely on advertising. To my understanding, the definition of podcast here may be broader than the scope in the U.S. — by including audio courses — but the Chinese government estimated the market for paid podcasts alone as $7.3 billion in 2017. We know consumers in the West are willing to pay subscriptions for film/TV and for ad-free streaming music, so why not for podcast streaming? New content formats often start free, have lagging monetization, then as the audience grows enough and creators experiment enough, premium content rises up that people are willing to pay for. Podcasts have been around for two decades, but are just now going mainstream and seeing serious investment from Hollywood. We saw with music streaming and satellite radio that many consumers are willing to pay in order to eliminate audio ads from music that’s otherwise free to listen to. Spotify has made a big push into podcasts over the last few months; it creates branded podcasts in collaboration with advertisers but can’t remove ads that are within podcasts it distributes. As podcasts turn to programmatic advertising — and large streaming services like Spotify push them there in order to serve up the ads — it would be surprising if Spotify didn’t make podcasts ad-free for its Premium tier subscribers and encourage podcast listeners to go Premium. Most podcasts aren’t worth paying for, just like most articles on the internet aren’t worth paying for. Paywalled content has to be exceptional to stand out from the noise and get consumers to open their wallets. The freemium model is most likely to become the norm in podcasting, with most podcasts available free and ad-supported but some particularly high-quality shows restricted to a paid subscription tier that’s ad-free. If we’re being honest, the existing podcast streaming services — and there are many — are all the same. They are simple utilities for searching for and playing a show. No one has cracked the nut of discoverability in a differentiated way: making podcasts easy to discover based on topic and style and having a personalized recommendation tool that works as well as Pandora and Spotify music recommendations do.